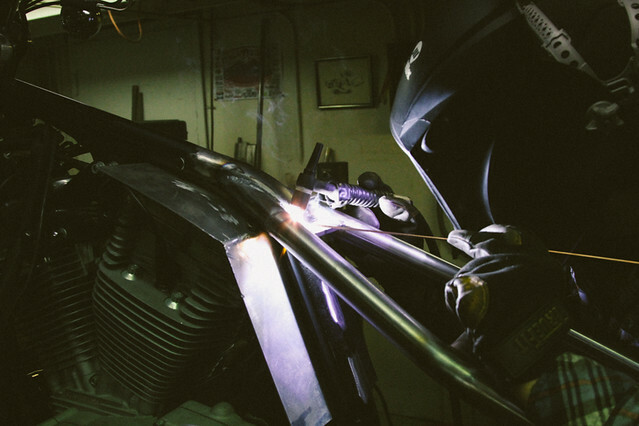 The foundation for Iron Cobras Fabrication begins with a 16 year career spanning from high performance parts for Porsches to custom motorcycle builds and exhaust systems. A love for all things with an engine has fueled a desire to customize and improve. Welcoming any challenge sent our way has allowed us to explore so many different aspects of what is possible in the world of metal fabrication. What started as a creative outlet has turned in to a custom shop serving riders and racers for the past 6 years.